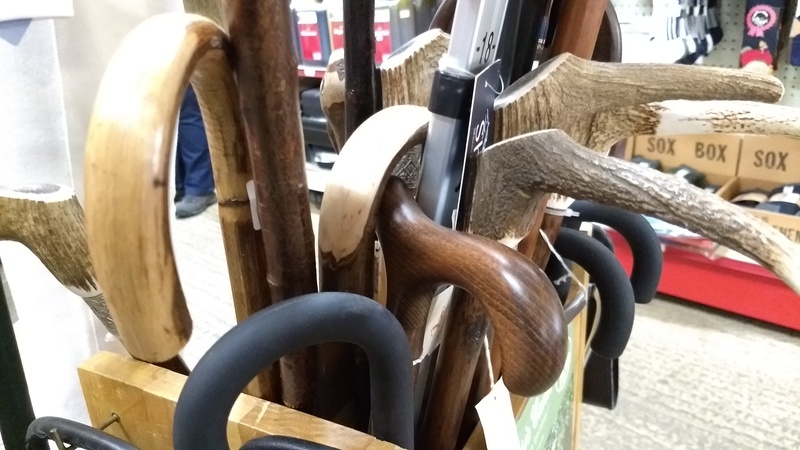 We have a variety of walking sticks including some with horn handles or ornate heads. 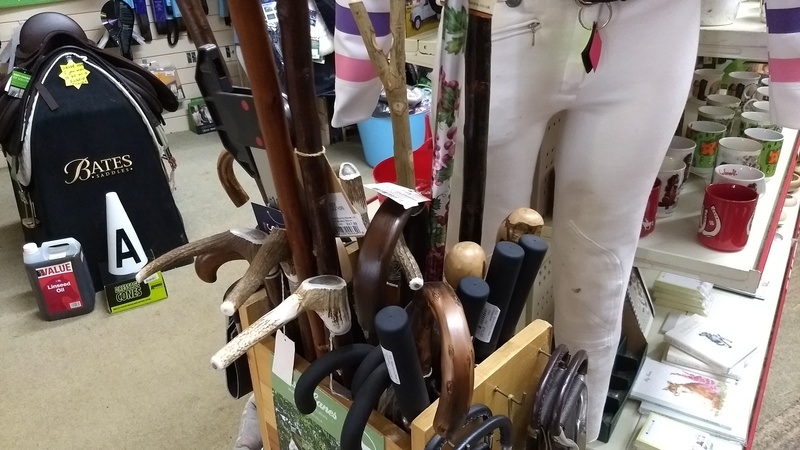 We also stock shepherd’s crooks and shooting sticks. At Denne Country Stores we have a range of outdoor accessories including fold away chairs, picnic baskets and picnic blankets from Joules. 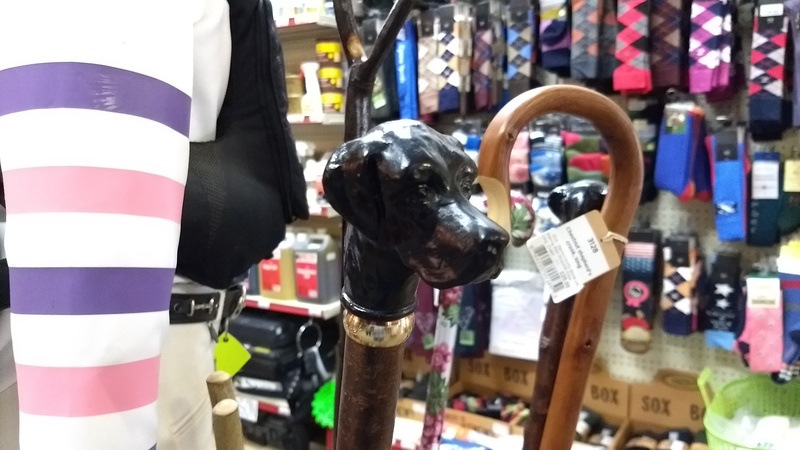 We also stock umbrellas, stow-away bags and pac-a-macs ideal for the unpredictable British weather!